Then you need to check this out! At the end of 2014 my little TpT store was just starting to bring in a steady, albeit small return on my hard work. I was actively pursuing marketing on Pinterest and scouring sellers' forums and blog posts for ways to promote my products. I had found my niche, scratched the surface in blogging, and was beginning to receive some positive feedback from buyers. Then,last January 2015, I stumbled upon this marketing group on a seller forum and decided to take the plunge and join TBOTEMC. It was a TpT game-changing decision for me. Over the course of 2015 all areas of my business more than doubled and in some cases tripled... including store followers, Pinterest followers, store feedback, Facebook followers, and, yes, EARNINGS! 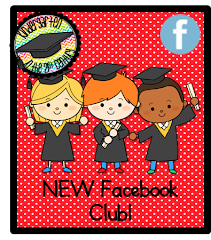 Above all, joining this group of wonderfully cooperative and committed teachers has helped me learn how to network around the globe by collaborating on innovative marketing strategies including, but not limited to, Facebook, Pinterest, collaborative ebooks, and blogging. Mind you, my store is still relatively small, but my sales are steadily increasing. I still have lofty goals for 2016 and look forward to working with my new friends at TBOTEMC to reach those goals! Would you like to increase your TpT Followers? Would you like to improve your TpT Feeback? Would you like an increase in sales in 2016? Would you like to network and collaborate with teachers from around the world? Read more about the cooperative (and our $100 TpT gift card giveaways) HERE and, if it sounds like a good fit for you... JOIN US HERE! New memberships are on sale for a limited time! When you are asked if anyone referred you to the cooperative list ME - Hannah from 21st Century K! 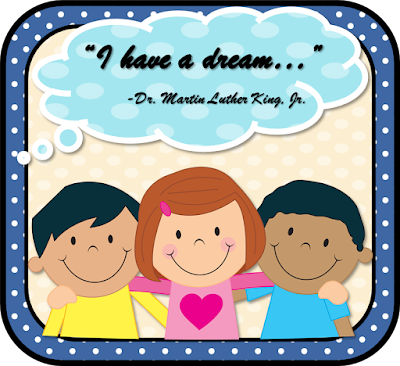 Head over to Who's Who and Who's New and read my thoughts on how to share Dr. King's I have a dream... speech with primary students!